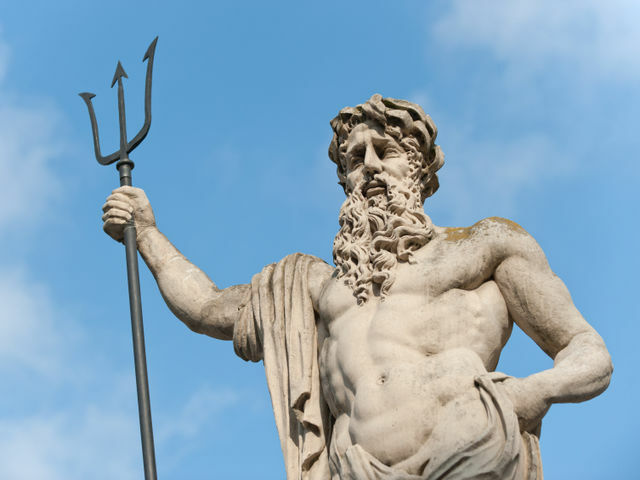 Can You Name The Greek Version Of The Roman Gods? 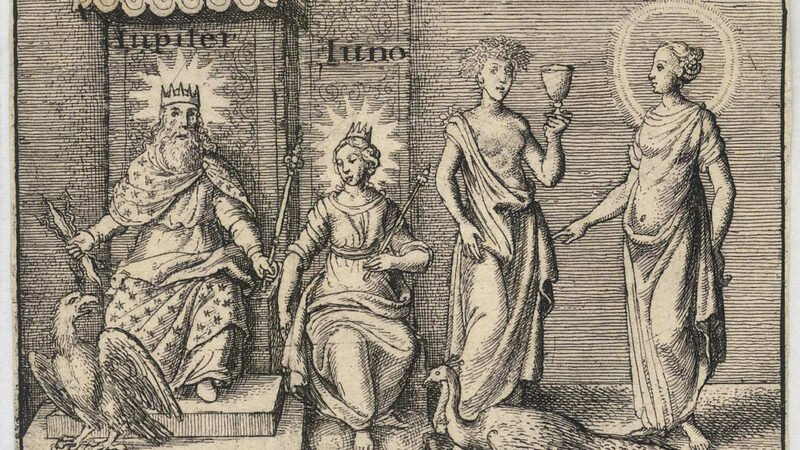 Jupiter, Pluto and Diana are the names of Roman gods. What are their Greek equivalents? 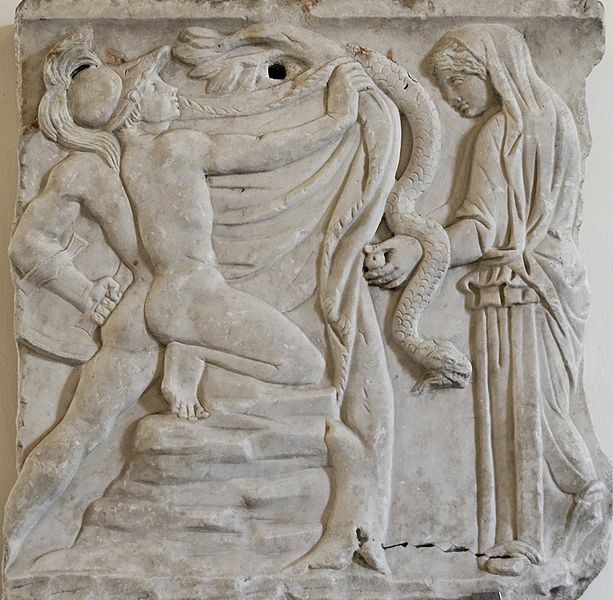 Ancient Greek medicine was a complex practice perceived as something between myth and reality, as an expression of a magical divinatory, and an empirical technical practice. 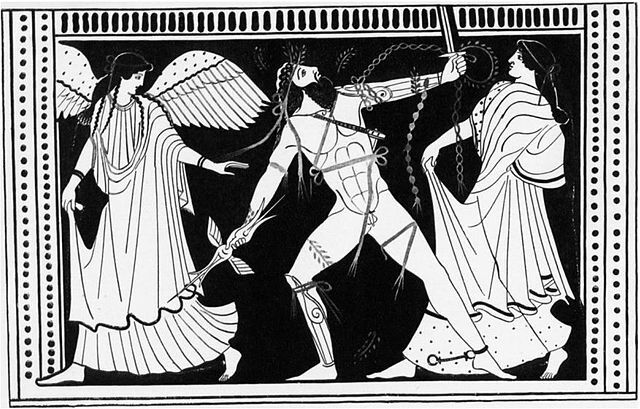 How Much Do You Really Know About Greek Mythology? Let’s see if it’s really all Greek to you! 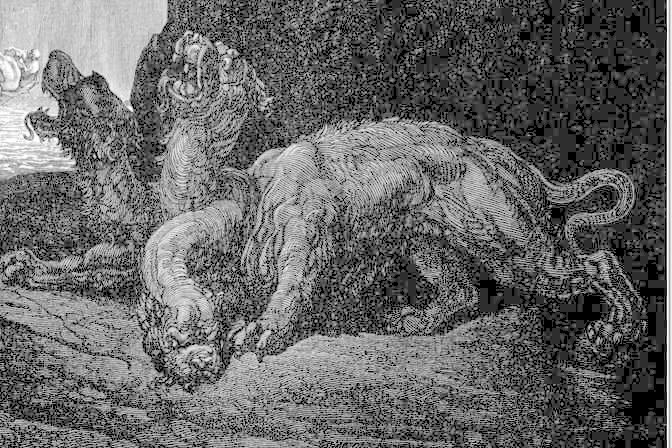 What Evil Greek Mythological Character are You? Are you fierce like Ladon, deceptive like the sirens, or are you boastful like Arachne? 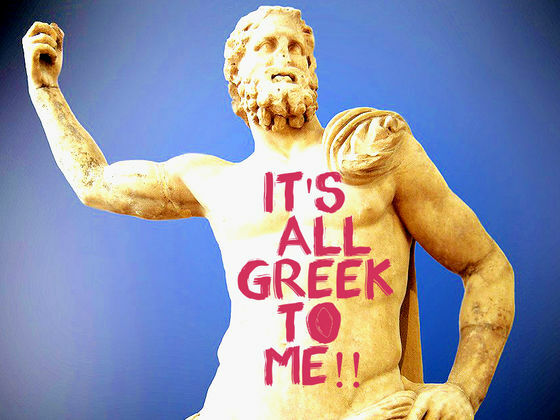 Are You A Greek Mythology Expert? 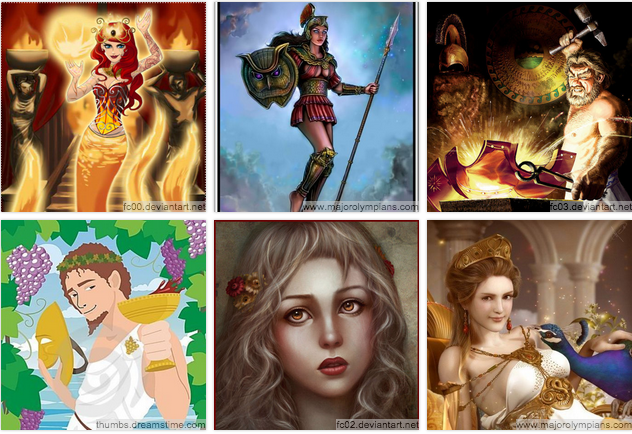 Think you know Greek Mythology? Test your mettle here! 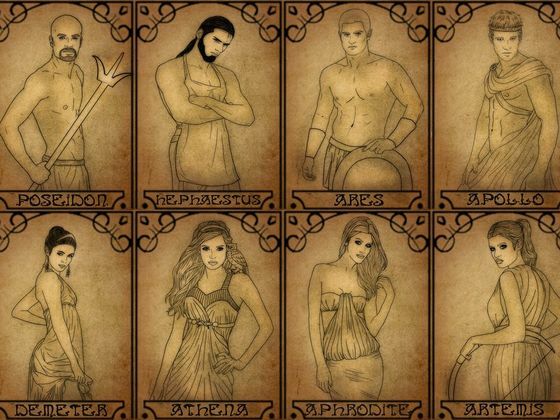 Can You Recognize These Greek Gods and Goddesses? My review of the British Museum’s – Defining Beauty: The Body in Ancient Greek Art which explores daily life, gender, sexuality, athleticism, heroism, and the social and political ideologies the Greeks espoused through their views on the human form.